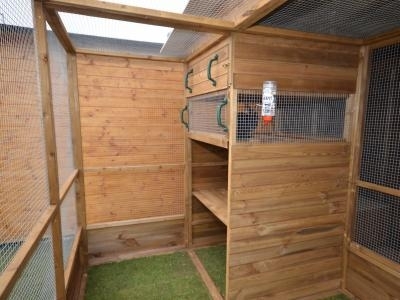 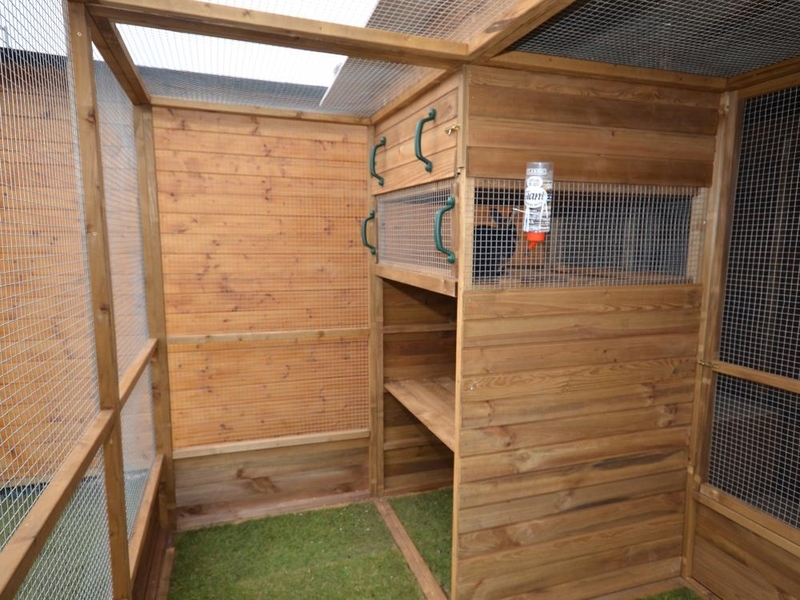 We have found that some of the hutches and cages on the market do not give a rabbit the required space they need; they require a lot more space than a store hutch could ever give them. That is why we designed our fantastic Rabbitopias. 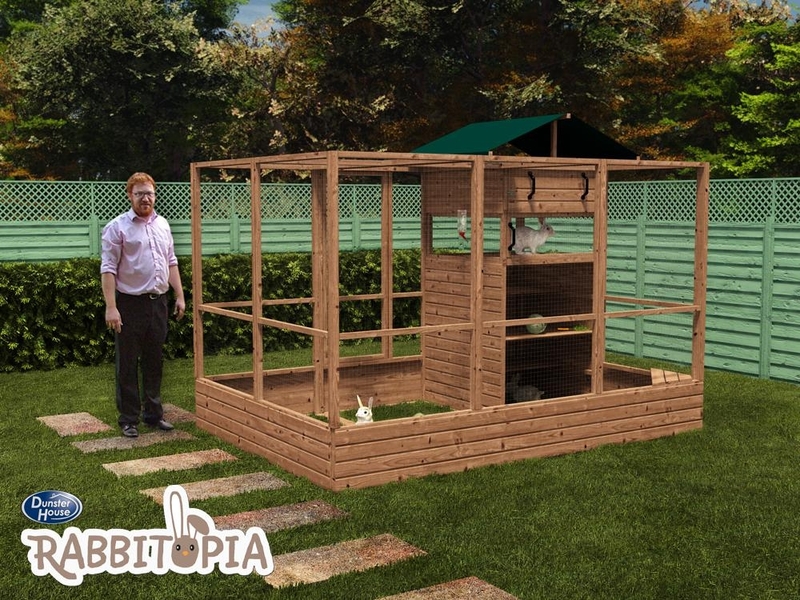 Inspired by Alex Murphy, who is passionate about rabbits and whose sole mission is to create an environment that significantly improves the life enrichment for rabbits.